It’s no secret that green vegetables are tremendously healthy and beneficial to our bodies. But chewing down on a big salad every day can get a little old and boring after a while, no matter how many variations you’ve been trying out. Fortunately, there are also other delicious ways to get your daily dose of leafy vegetables in! 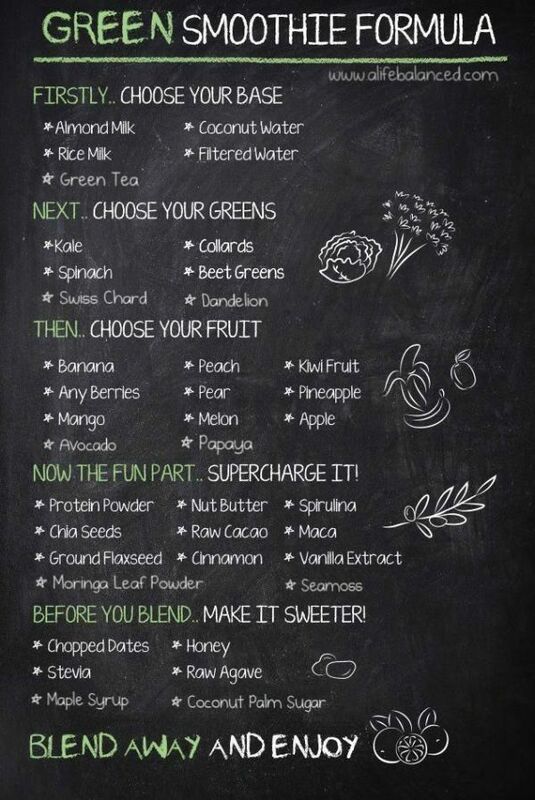 Green smoothies have been on everyone’s lips lately – quite literally so. These nutritious and convenient liquid meals or snacks can be made up of various different ingredients and range from a light to thick texture, having either a sweet, sour, bitter, or even spicy taste. Now, that’s quite some diversion! Raw fruits and vegetables have the highest amounts of vitamins and minerals in regards to their calories. Especially the vitamins A and C give your immune system quite a boost and the calcium and magnesium make for healthy, strong bones. On top of that, green smoothies are rich in chlorophyll which enhances the immune system, purifies the blood and rejuvenates the body. 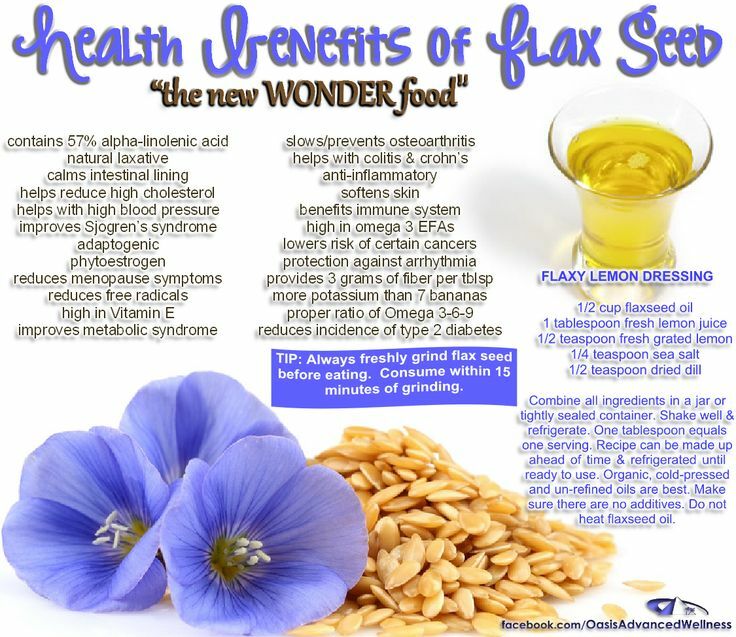 They also contain lots of antioxidants, which help you fight off diseases and prevent aging. Their alkaline effect on the body makes for a great environment in which ailments don’t stand a chance. 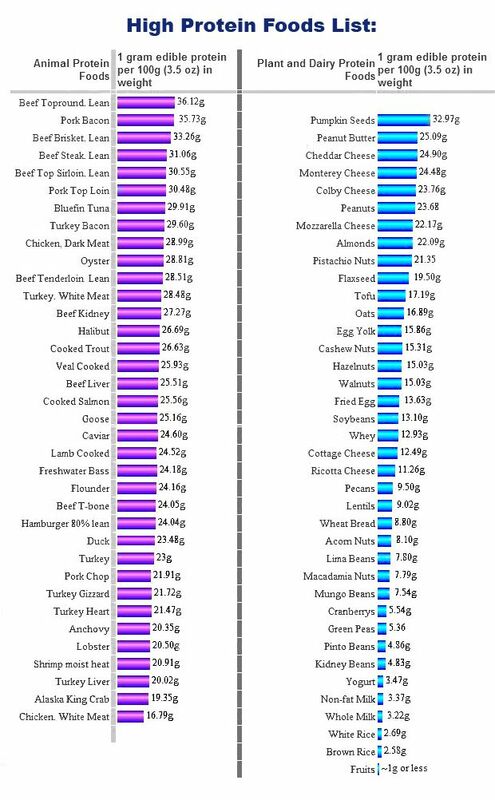 This high nutrient density is extra beneficial to your health because of the blending process that takes place. This allows for a way better digestion of the food since blending it is a form or pre-digestion: it breaks down cellular walls and makes it easier for the body to extract nutrients and assimilate them. A blender does a way better job at that than your teeth ever could! It really unlocks those nutrients and maximizes their delivery to your body. Naturally, this gives you a boost of energy since the body doesn’t have to do all the work in the intestines. This rush of natural sugar and hydration can also make for amazing mental clarity. On top of preventing or even healing many acute and chronic diseases thanks to the high amount of nutrients found in green smoothies, they also work on another level. You see, if you support your body to become really healthy, it can finally get things done like repairing tissue, releasing toxins and everything that’s not that important in order to keep you alive. This means your skin gets tighter and clears up, your hair grows stronger and becomes shinier. It’s also due to the fact that fresh fruits and vegetables have a high amount of water and therefore secretly hydrate your body. If you mix them up with even more liquid and call it a meal – you’ve just done a huge favor for yourself. But they can also do a lot of good when it comes to your weight! Smoothies keep you full for quite some time, not just due to their water content, but also, because they contain a lot of fiber. This little helper improves your digestion and really gets things moving through your bowel. It also helps to keep your blood sugar stable, especially when combined with natural sugars from fruit – the green vegetables make for a wonderful balance. Since smoothies are rather low in calories, weight loss can happen with ease while on the same time you fill your cells up with micronutrients. 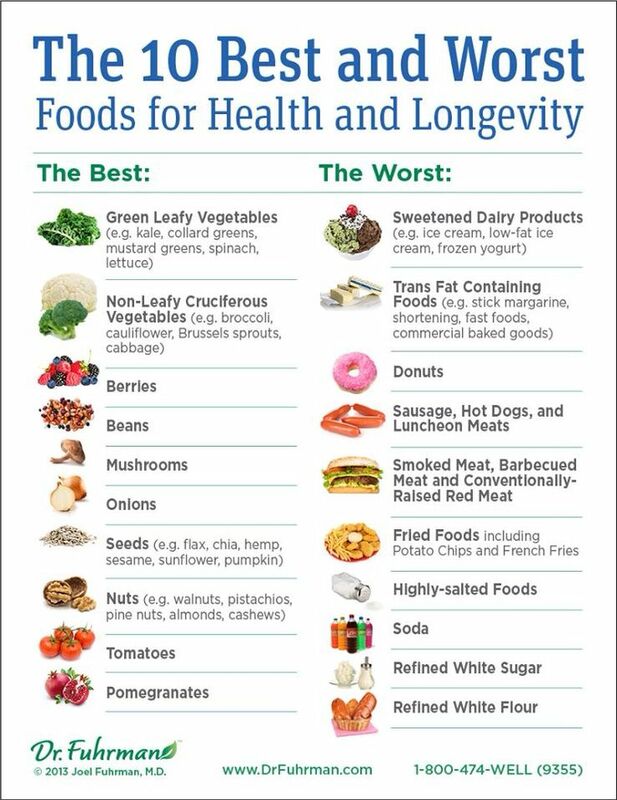 This helps tremendously with cravings since your body is satiated on a cellular level and you won’t really reach for these chips or chocolates. Lastly, I want to mention the fact that it’s really no big hassle at all. Whipping up some green goodness with the help of a blender can be done within literally 2 minutes – plus you get to choose the exact ingredients. As opposed to getting your food and drink outside somewhere at a store, where you have limited options but a juicy price, you can be the chef here. Buying greens in bulk cut down on your cost tremendously. Wanting to opt for organic? Go for it. Having to watch your budget? Get the regular stuff. You can even grow them yourself without having your own garden. Especially if you keep the ingredients seasonal and local, you’ll be sure to get the most nutrients from freshly picked or harvested food that wasn’t shipped thousands of miles. With produce ranging from apples, oranges, persimmons and pears during winter time to berries, peaches and melons over the summer – you won’t get tired of the taste. There are endless possibilities to combine your ingredients! Throwing some seeds, nut butter, spices like vanilla, cinnamon, cayenne, nutmeg or turmeric, different plant milk or juices, fresh herbs – do you think it will get old at one point? I often find myself just freestyling with the ingredients I have laying around and, unless you’re looking for some new inspiration, you usually don’t even need a recipe book for them. Be aware of the strong and bitter tasting vegetables, though, make sure to mix them with enough fruit, at first, to mask the flavor and get used to it. You can always change the ratio to up a number of greens. Once you’re ready, aim for more greens and vegetables than fruit! Your taste buds will learn to love it, I promise! It’s also a great way to get your kids to consume fresh food – its so much fun to choose colorful food, put them in a jar and press the button on the blender. I would definitely recommend to let your kids choose the ingredients and to keep it more on the fruity side. This makes for a really fun and healthy treat! And it’s not just made in a matter of a few minutes – you can pour it into a Mason jar or bottle and take it with you. Now, that’s about as convenient as good eating gets! 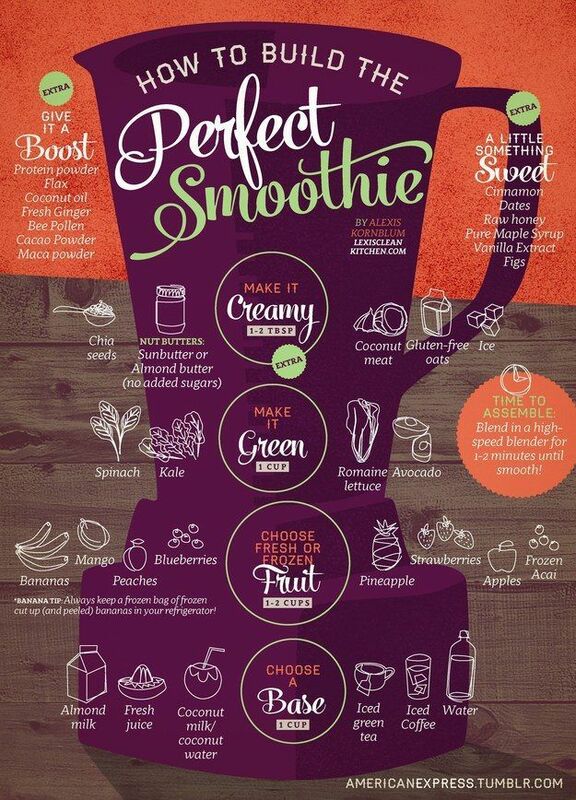 Healthy Smoothie Recipes for Weight Loss!